This month, Daniel Ghinn investigates how company executives who are natural, informative and engaging on social media can create a positive image for their corporation. Pharmaceutical executives are not usually known for their social media engagement, preferring, in most cases, to let their company’s corporate communications team provide the public social media interface to their operations. The resulting social media communication can sometimes come across as somewhat disengaged or awkward, as communications teams and individuals attempt to find a balance between corporate and personal communication styles. In social media, as well as taking part in the live debate hosted by The Guardian, Dr Pamba writes regularly for the Huffington Post and he has been interviewed on YouTube videos. In the Guardian debate, which took place over a two-hour window on 26 June 2014 and focused on health systems in poor countries, Dr Pamba joined a panel of experts from government advisors, not-for-profit organisations and NGOs who took live questions from the public via the comments section of a post on Guardian.com, with a simultaneous and ongoing discussion taking place on Twitter using hashtag #globaldevlive. More than 200 comments were posted during the debate, which covered topics including healthcare infrastructure and access, the millennium development goals, and partnership working between stakeholders. In a sense, Dr Pamba represented not only GSK but the pharmaceutical industry as a whole in the discussion. In the world of pharmaceutical corporate engagement it is refreshing to see Dr Pamba’s passion for health systems, and his clearly expressed belief that fair access to health is entirely compatible with a healthcare company’s commercial goals too. I wonder when this model of personal engagement, coming from a GSK executive in East Africa, will be seen in the pharmaceutical industry’s developed corporate environments of Europe or the US? Daniel’s next article will go live in October. Daniel Ghinn is CEO of Creation Healthcare, where he advises pharmaceutical brands using insights from healthcare professionals in public social media. 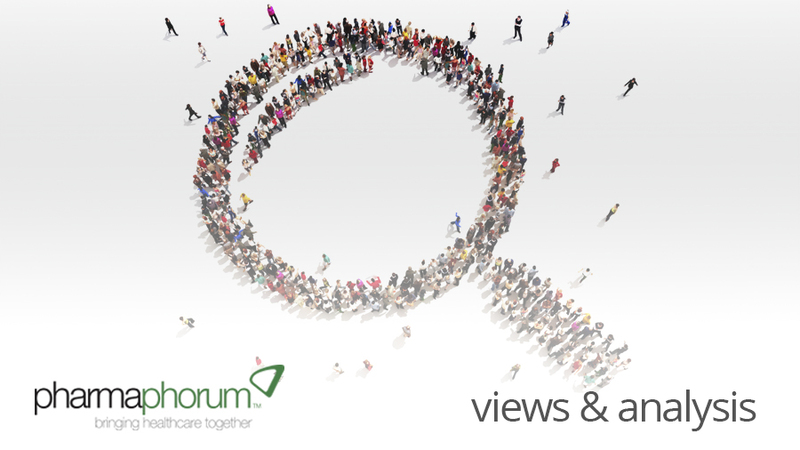 Have your say: What can other pharma companies learn from this more open approach?